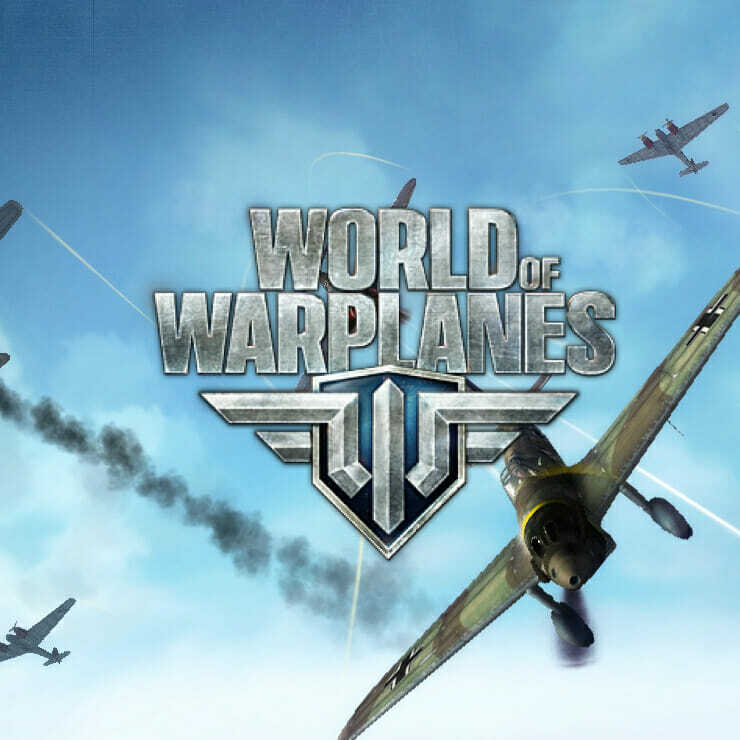 Following on from the huge success that World of Tanks brought Wargaming.net, the latest offering is that of World of Warplanes. 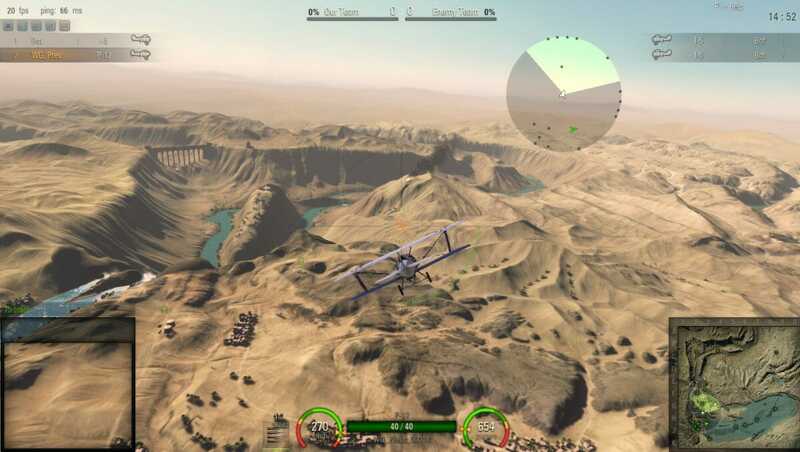 The free to play game this time takes you to the skies rather than that of the ground in a similar format to its predecessor. It again takes place during the 1930’s to 1950’s with players able to go up against eachother in 15 vs 15 team battles. 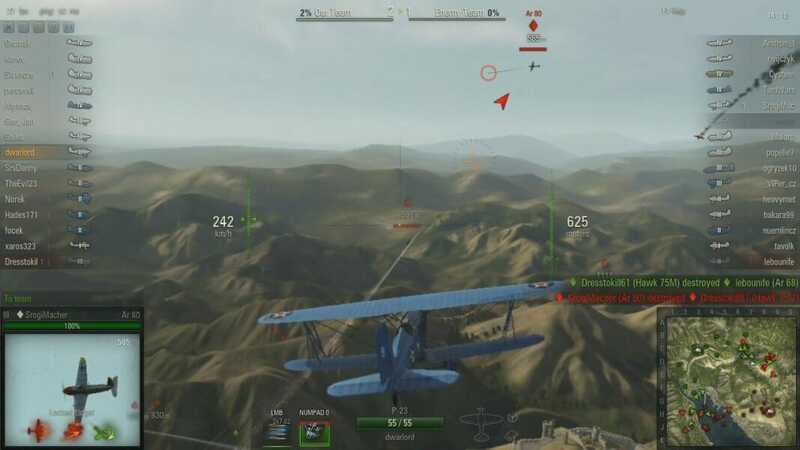 World of Warplanes is far from trying to pretend to be an air simulator but more of an action packed arcade style game full of strategy, teamwork and realistic aircraft. 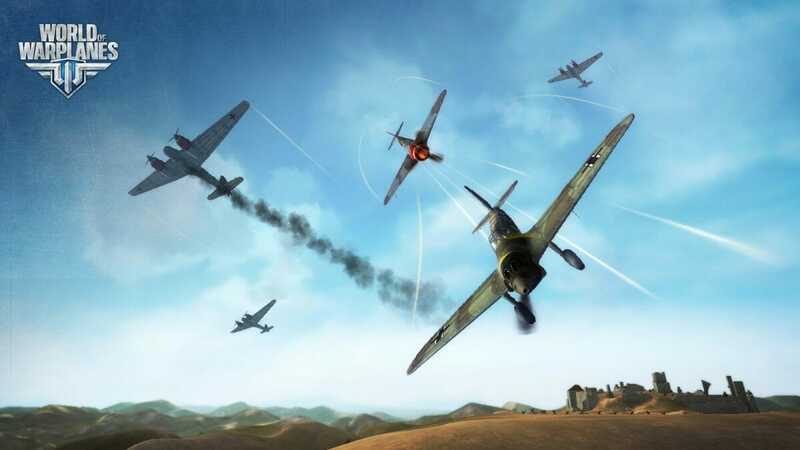 The game harbours the same sort of tech tree to be found in War of Tanks and equally has a large amount of aircraft that players can grind through and upgrade. The main difference to this game is in the action, which understandably is far more frenetic when based in the skies. In World of Tanks it was mainly about stealth, sniping from behind bushes and buildings and slowly advancing on your opponents base. In World of Warplanes however, you are travlling at much higher speeds and there is not much you can hide behind other than the clouds. This leads to a different type of strategy where you can surprise your enemy from high up above the clouds and diving at them, or flying low through canyons to try and shake off anyone chasing you down. 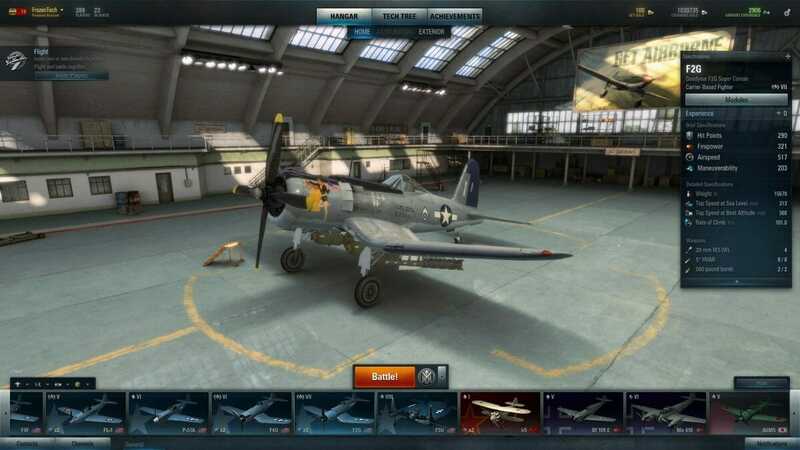 As in WoT, there is lots you can do to both customise and upgrade your planes. It works with you working along a tech tree which unlocks more upgrades for your tank the more experience you earn. You can improve the engine, weapons, radio and even the frame of the plane. All of these upgrades will improve your chances in the sky. You can also give your planes a bit of a paint job to give them a personal look. If you have played WoT, you will know that the crew is often more important than the tank you have and this is the same in WoWP. Your pilot and crew can earn experience and learn special skills that have a massive effect on the performance of your plane. The graphics are very impressive it has to be said. This is especially because Wargaming.net like to be able to provide games that can be run on low spec machines. The planes are incredibly accurate historically and the maps and landscapes really do look superb. Controlling the game is also easy to pick up compared to other flying games about. The game is designed to be both fun and strategic at the same time, so making the controls too complicated would have an impact on both of those designs. If you played the previous title that has grown into a huge online game community in World of Tanks, you will be able to get running with this game far easier. This is because they are similar games in many aspects apart from you are flying instead of driving a tank. The game is still being developed so there is just the one battle mode right now but if they are going down the same route as WoT, there is bound to be more introduced over time. 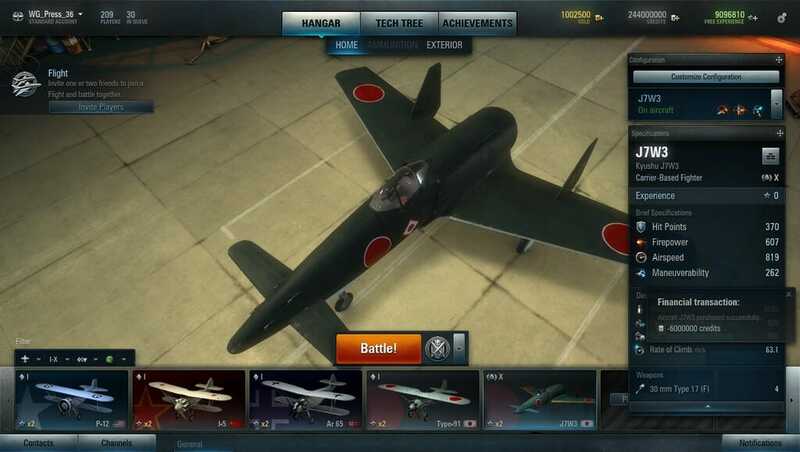 As for premium features, there are some planes that can be purchased with real money but these are not actually any more powerful than the free to play ones. The only difference is that they come fully upgraded and earn a little more experience and money from each battle.